We met Mr Christian Lang, Europe Sales Manager of Heller, the primary German manufacturer of machining centres and production systems. Christian Lang, Europe Sales Manager of Heller. What’s your opinion about the engineering sector in Europe and its development prospects? In terms of growth dynamics, Europe is late in comparison with the other regions in the world. The debt crisis is far from being over. The current situation in the big Countries of Southern Europe, like Italy, Spain and France is particularly alarming. These nations still have numerous structural problems to be solved. Europe remains in any case one of our most important markets and I believe that this market will recover its stability in the long term. Concerning Germany, I am relatively optimistic. Over the last few years our economy has progressively reduced its dependence on the exports towards Europe and has strengthened its position in foreign markets. At the same time, our exports towards Eastern Europe have in some way counterbalanced the loss of job orders in Southern Europe. I think that the balance in Europe in terms of consumption of durable goods will keep on moving from West to East where the Russian market can represent an enormous potential in the medium term. An image of Heller machining centre. How does Heller meet the need of creating more innovative products, with high quality, in less time and at lower costs? 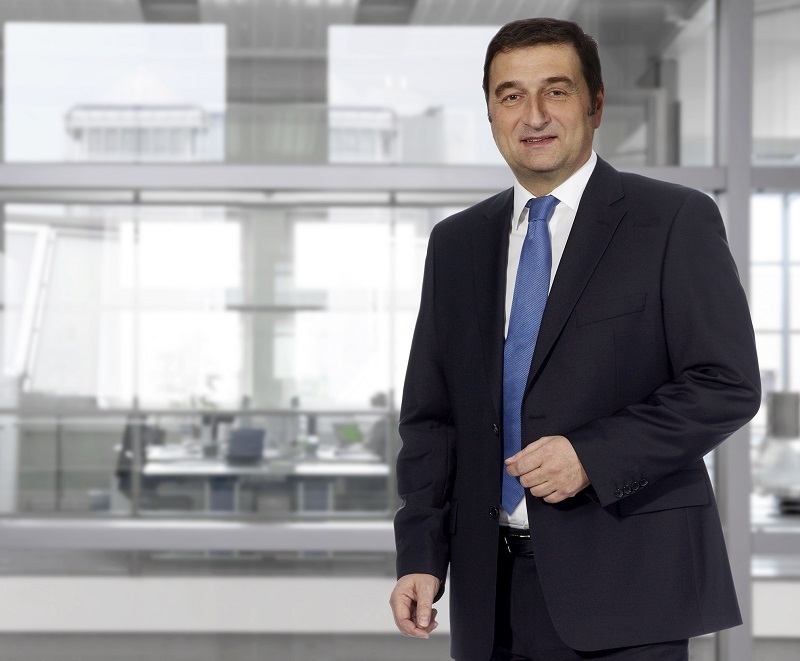 To grant that the unique quality of “Made by Heller” solutions is available for customers worldwide at competitive prices, Heller has been putting in practice for years an integrated approach to the added value chain and to its optimization. The result is a productive process and a net of international production with an efficient lean management. The target of the lean management consists in harmonizing all the necessary activities for the creation of value in optimal way, avoiding inefficiencies and unproductive activities. To this end, the system has been evaluated and developed from two prospects: first of all from the point of view of our customers and secondly from the company’s point of view. On one hand, our efforts must be aimed at satisfying our customers’ needs in terms of availability, customization, quality and prices in optimal way, on the other hand we must grant the profitability of our activities and improve our competitiveness. The resulting production process is characterized by a strong orientation to customers because the satisfaction of customers’ wishes in targeted and flexible way constitutes the basis for a convenient and highly efficient production. The development of an international production network has been evaluated as the ideal solution to satisfy the supply requirements of our customers. With production plants headquartered in Germany, Great Britain, Brazil, China and United States, the company today manages a global and versatile network of production and provisioning, which is constantly widened and optimized. The following are only some of the factors that help Heller in obtaining the best production flexibility: multitasking and versatile production equipment at minimum fixed costs, tailored production technology and design of the product according to its geographical location, interchangeable high added value contents in each plant – depending on market needs, logistics, costs and exchange rates. 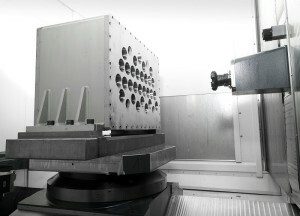 Another image of Heller machining centre. Could you outline an anticipation of the next technological developments? Besides the issues of Industry 4.0 and the energy efficiency, the “round the clock” availability will still have a strong impact on thetechnological choices. In our opinion also automation will play an important role in the attainment of this target. 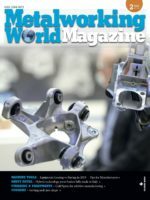 Concerning automation, meant as mean to permit the autonomous operation of machines and systems, the majority of today’s machining centres can already function in fully automatic way. The question is: how long is it necessary to grant the autonomous operation? That’s why the capability of storing pieces is an important factor in terms of automation. The technical possibilities range from the simple pallet change systems to linear or circular pallet magazines, to robotic loading and unloading systems, up to the integration with rack-type systems for the tool management. The demand for automation becomes even more complex when a production system includes several machine tools in the process chain. A great variety of solutions is available for this purpose. The range goes from simple connection solutions among machines, by means of conveyor belts and clamps, to flexible solutions based on a centralized handling system of pieces to arrive at the concept of transfer lines. The trend towards concepts of hybrid machines, the so called multi-tasking systems, with their potentialities, remains strong. 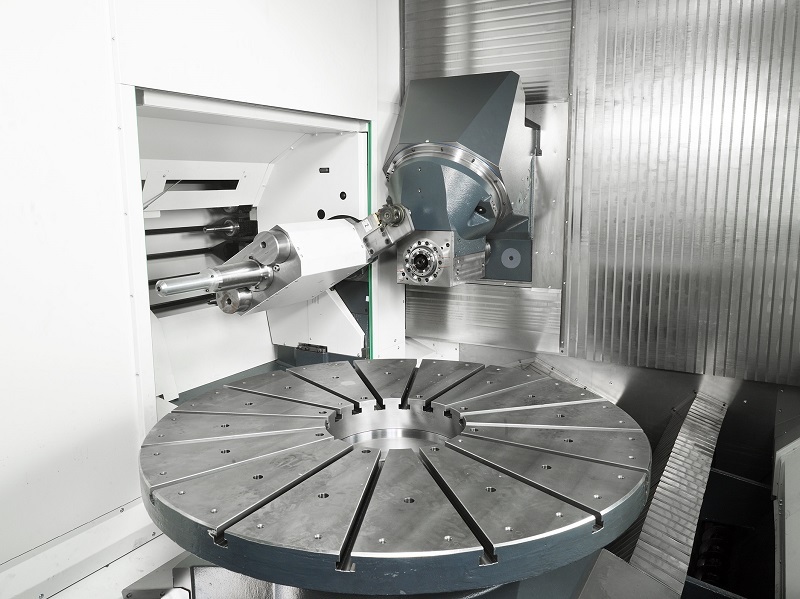 Multitasking means to match different machining technologies and processes in a single machine. The use of flexible standard products allows also creating economically effective solutions. An example is represented by the milling/turning C series presented at EMO 2011 for the first time and able to integrate processes of prismatic machining and turning in a 5-axis machining centre. The target of combining different manufacturing processes on a single machine is to allow the complete machining without handling and clamping the piece again for the machining on other machine types. This integration of processes offers sensible advantages to customers in terms of precision of the machining process and drastic reduction of throughput times in workshop, with consequent decrease of the piece/cost and significant improvement of logistics.